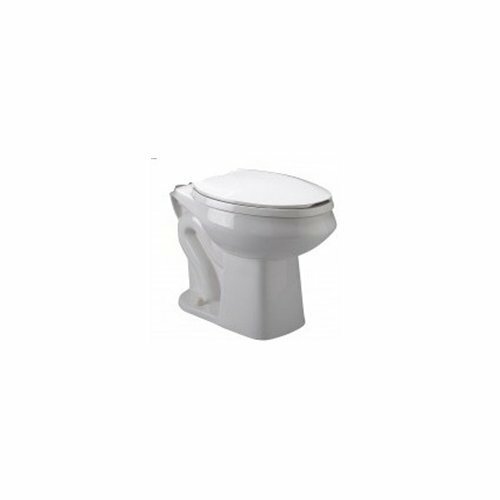 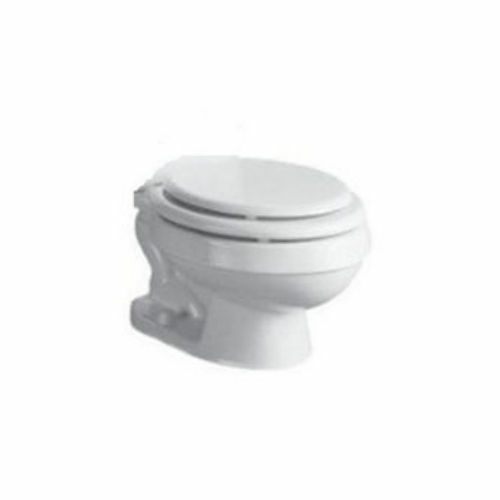 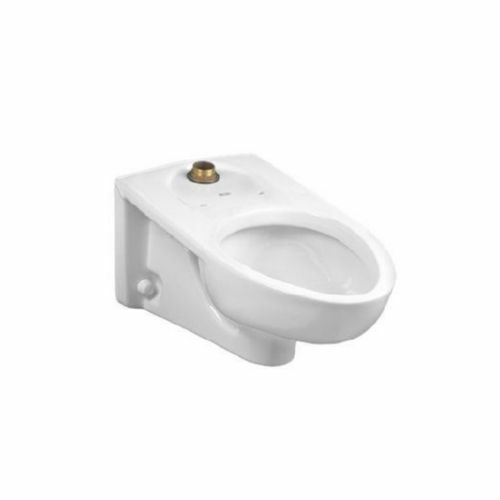 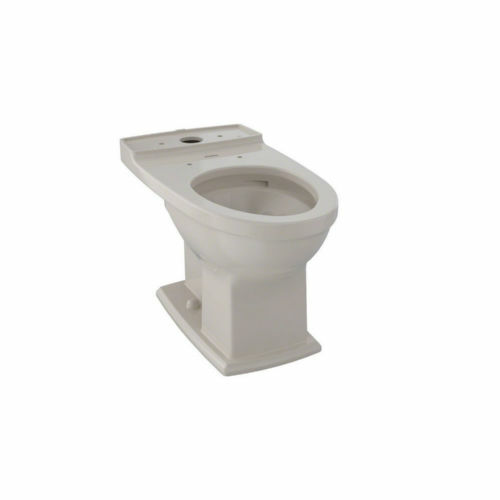 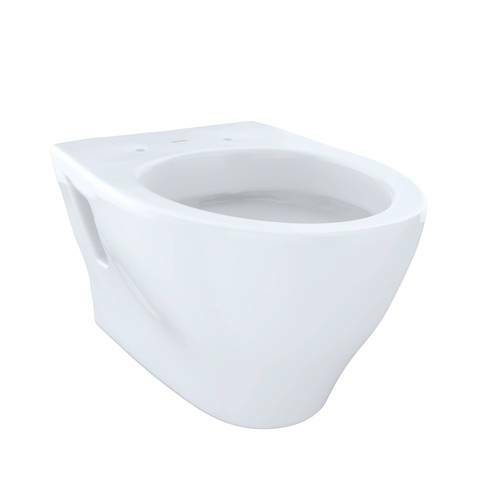 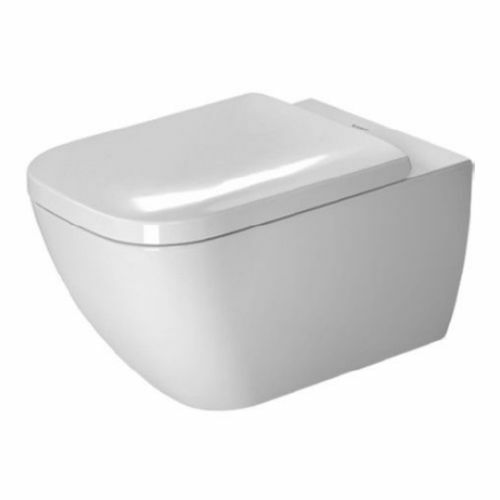 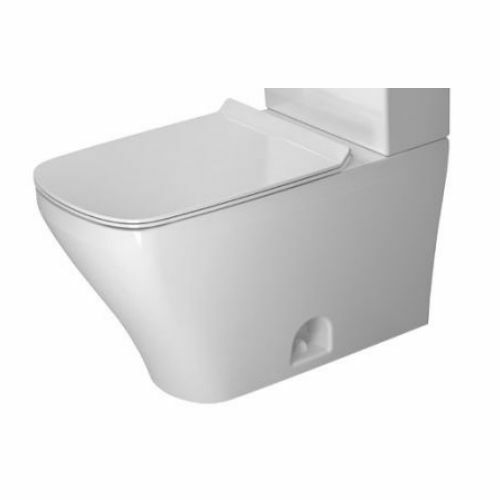 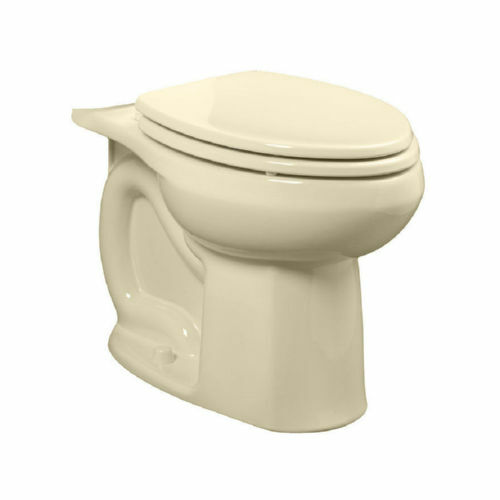 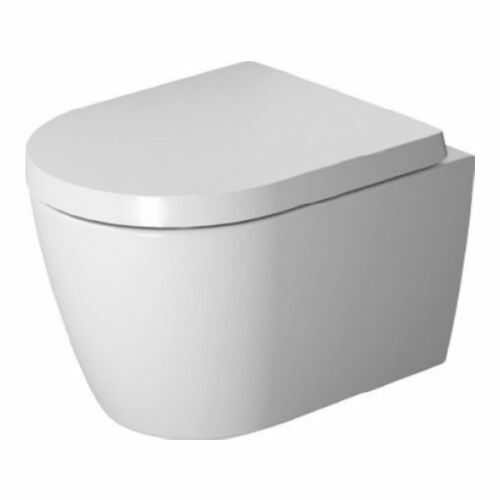 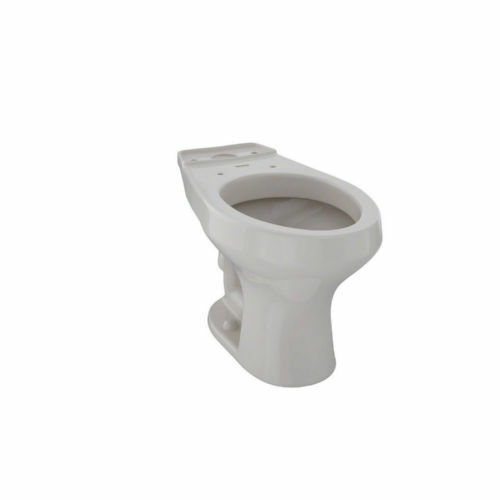 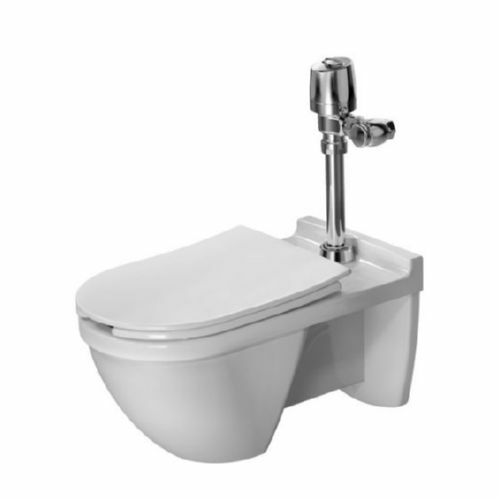 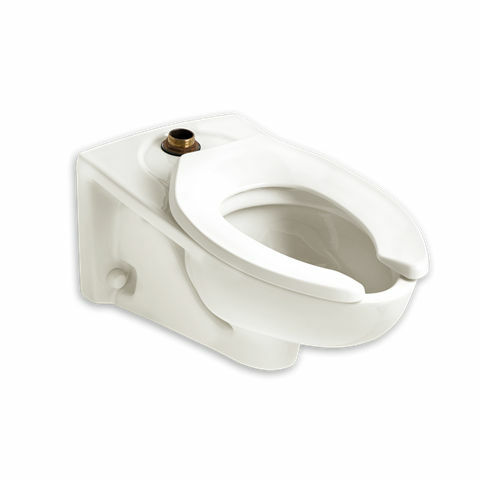 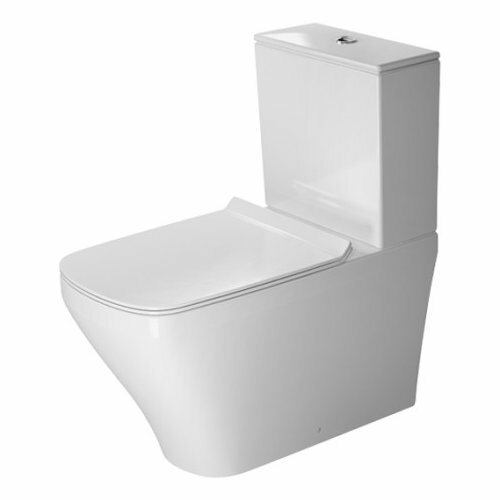 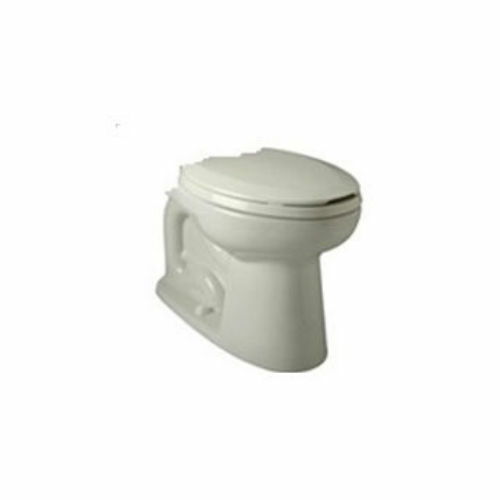 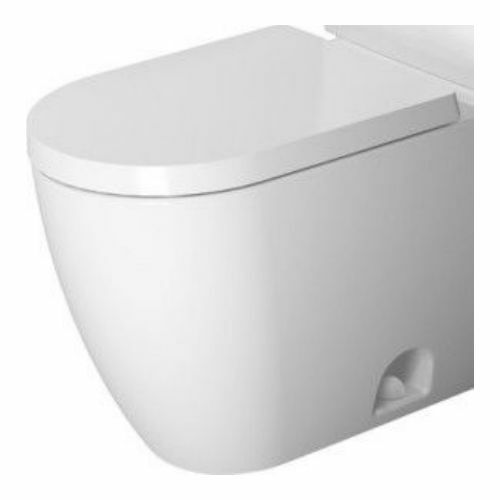 The American Standard Afwall Toilet is an icon in commercial bath fixtures. 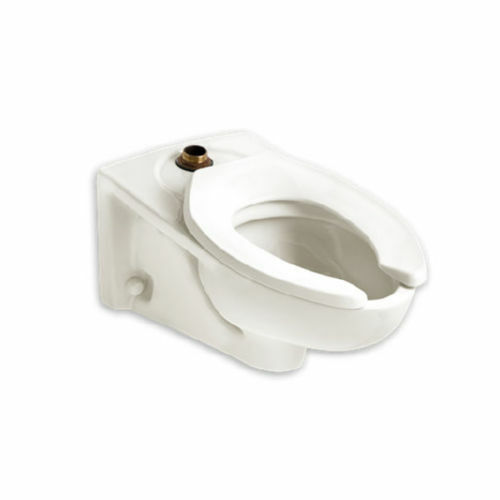 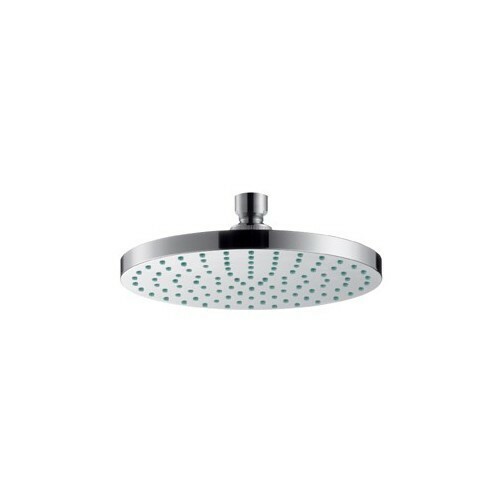 The durable construction and reliable performance combined with our water conserving flush makes it an obvious choice for your project. 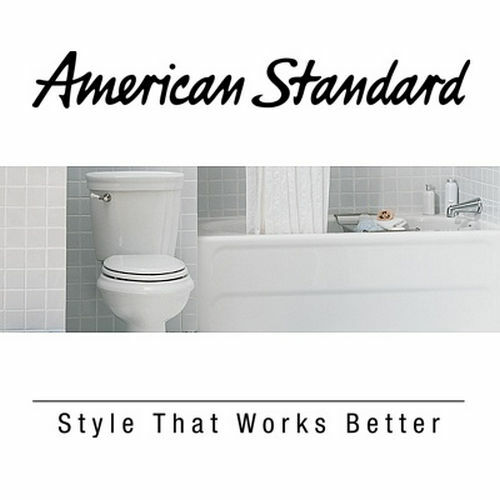 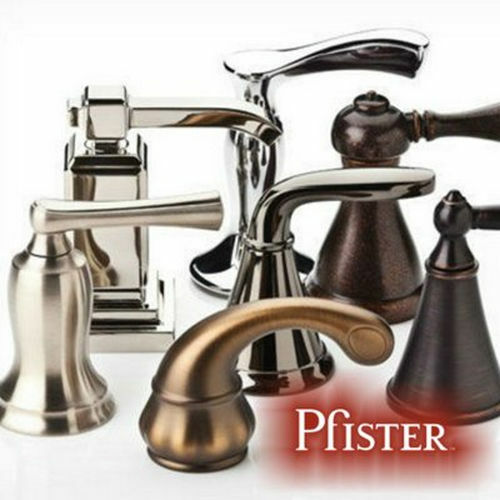 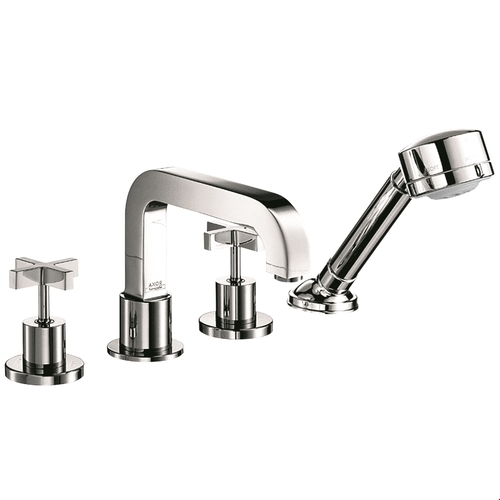 Purchase an American Standard Selectronic or Manual Flush Valve separately to complete the package.